Red Sox pitcher Chris Sale has been admitted to Massachusetts General Hospital for a stomach illness, according to the team. Boston said Sale reported the illness earlier in the day. Sale entered the hospital Sunday afternoon and will be kept overnight for evaluation. 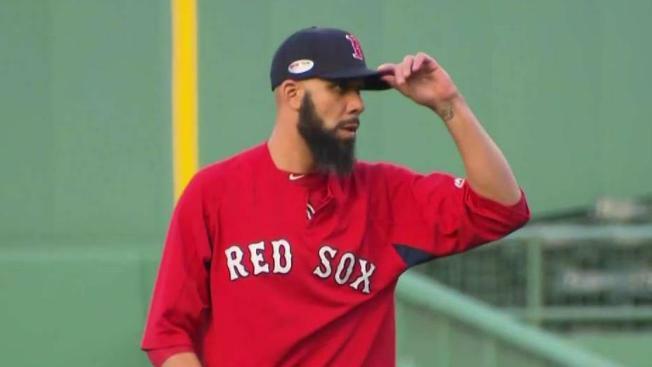 The 29-year-old pitcher missed Game 2 of the American League Championship Series against the Houston Astros at Fenway Park Sunday night. Sale struggled with his control in Boston's 7-2 loss to the Astros in the series opener Saturday night. He allowed two runs with four walks and a hit batter in four innings despite giving up just one hit. The team said in a tweet Sunday night that it will provide further updates when available.